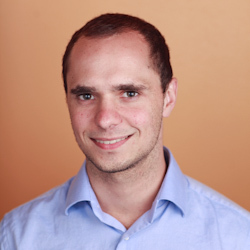 Derek Singleton at Software Advice.com shares his insights on reshoring. Will Reshoring Lead to an American Manufacturing Renaissance? An inspired combination of automation, ISO certification, use of certified resins, and strict adherence to a rigorous set of time-honed manufacturing standards are among the chief factors giving the Rodon Group, a 54-year-old custom molding operation in Hatfield, Pa., the confidence to boast that it can beat the pants off of Chinese part pricing, and Mexican pricing, too. And it’s not an idle boast. The company captured a project for molding impact PS fruit skewers away from a custom molder in mainland China. Rodon runs the products faster, better, and cheaper here in mainland America, using six manufacturing cells with 64-cavity molds built in-house, in presses equipped with servo-powered robots. K’NEX Brands, the only U.S. construction toy company focused on Building Worlds Kids Love™, and its sister company, The Rodon Group, a custom plastic injection molder, recently ramped up their advocacy efforts on behalf of American manufacturing. In business since 1956, The Rodon Group makes billions of parts each year in its 125,000 square foot facility, including manufacturing over 30 billion parts since 1992 for the K’NEX building toy system. With over 105 injection molding presses, Rodon is one of the largest family-owned and operated injection molders in the United States. What do Ford, GE, Whirlpool and Boeing have in common? They are shifting manufacturing from China and Mexico and are “on-shoring” this production back to the United States. Yes, it’s true. Many companies are re-thinking their long-held “off-shore” manufacturing strategy. According to Jim McNerney, CEO of Boeing, “We, lemming-like, over the last 15 years, extended our supply chains a little too far globally in the name of low cost. We lost control, in some cases, over quality and service; when we did that we underestimated the value of our workers back here." Many large companies are re-discovering what we at Rodon have known for a long time. With the right people and the right technology, American manufacturers are the smart choice for high-quality, cost-effective production. Over the past 55 years, Rodon has invested heavily in state-of-the-art manufacturing technology and highly-trained personnel. We take pride in the level of quality and service we provide right here in America. From our sophisticated model and tool design to our automated presses, we offer a complete manufacturing solution for high-volume plastic parts and products. As Americans, we’ve all experienced the effects of our country’s economic downturn, resulting in high unemployment rates, drops in the stock market, and people questioning the security of their future. 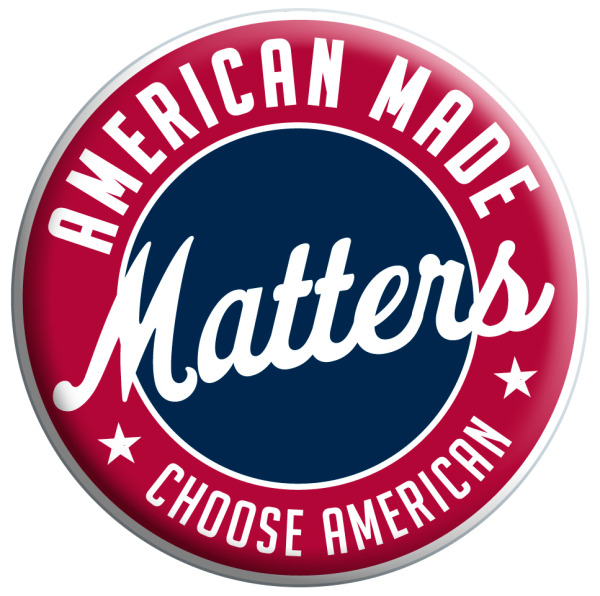 It’s time to pull together as a nation and American Made Matters, a group of U.S. manufacturers, is doing their part by promoting why buying American will help save our jobs and strengthen our economy. 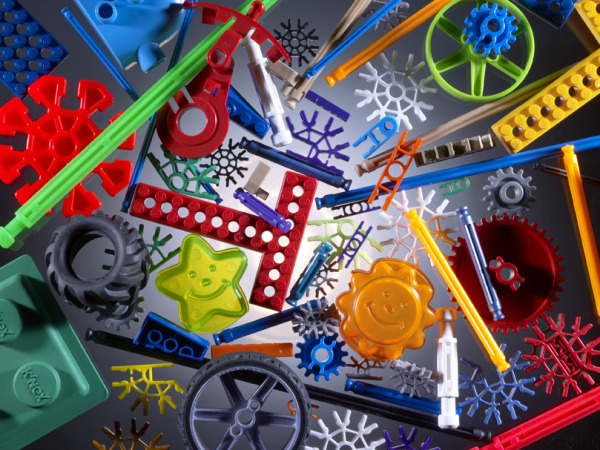 K’NEX Brands, the only U.S. construction toy company focused on Building Worlds Kids Love™, announced that its sister company, The Rodon Group, is also available to provide contract manufacturing services for businesses looking to produce plastic parts stateside.